On this page you can find different information about the EUS Master program. 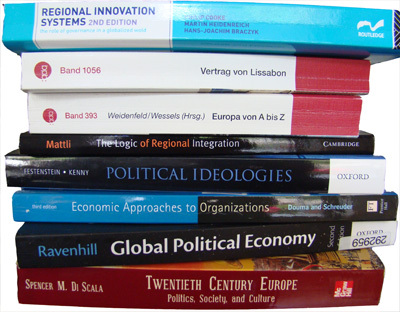 Have a look at the use of the library or how the Master Thesis is written. Here is the EUS Website where a lot of your questions about the program will be answered! If they indeed are not, do not hesitate to send us an email (find in the About section)!